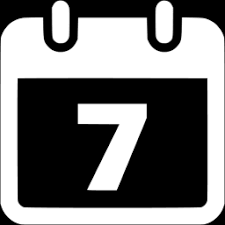 CHADWIC Home provides free temporary emergency shelter and support services 24 hours a day / 7 days a week for women who have or are experiencing abuse and violence. Need Help Hiding Your Digital Footprints? If you’re concerned that someone is monitoring your activities online then there are some very easy steps to minimize the risk of being tracked. 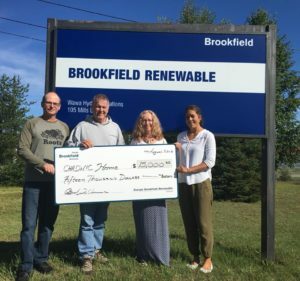 We would like to say a Huge Thank You to Brookfield Renewable for their generous donation of $15,000 to CHADWIC Home! This donation will be used to support our Girl Talk Program and Violence Prevention groups for young women in our area. Expert, professional advice is only a phone call away. 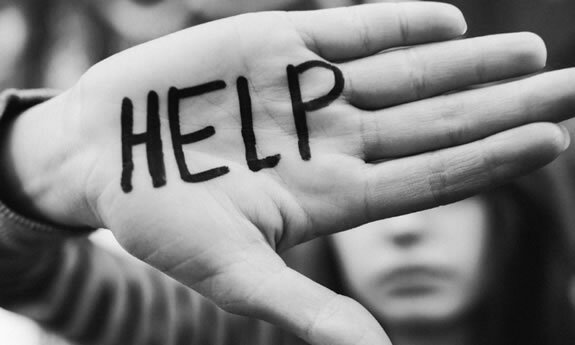 Reach out to us right now with ANY question or concern you have about your own personal safety or the safety of a friend or family member. fear and pain of an abusive relationship right now. you and your children before it’s too late. from the fear and anxiety of an abusive relationship.